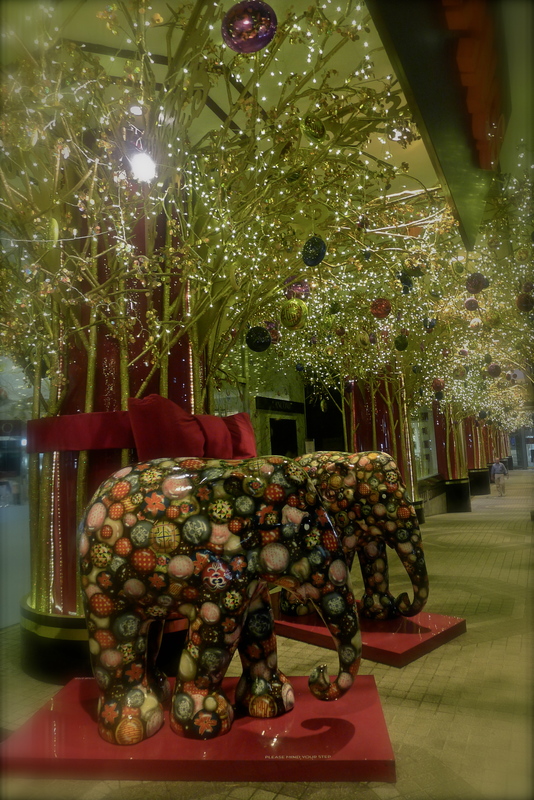 What a delightful month! 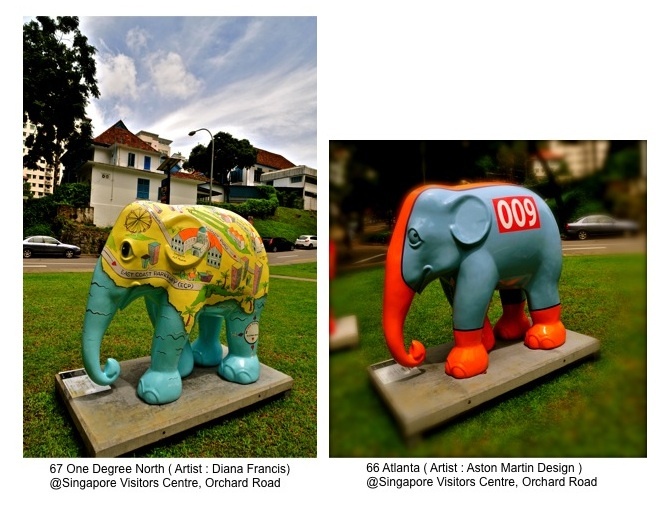 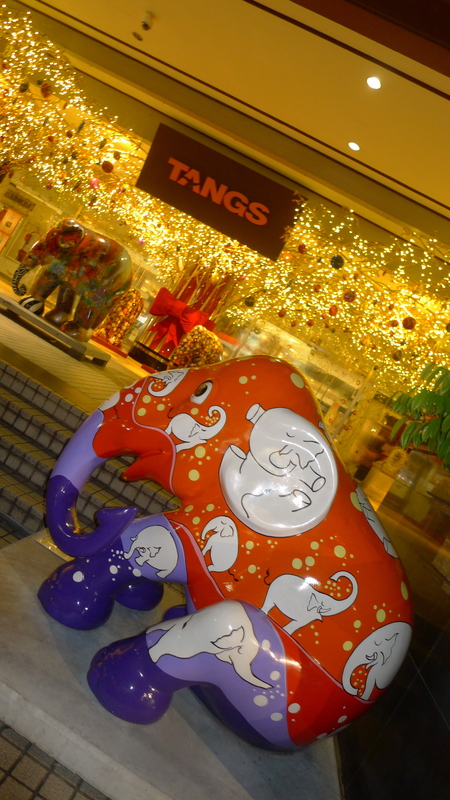 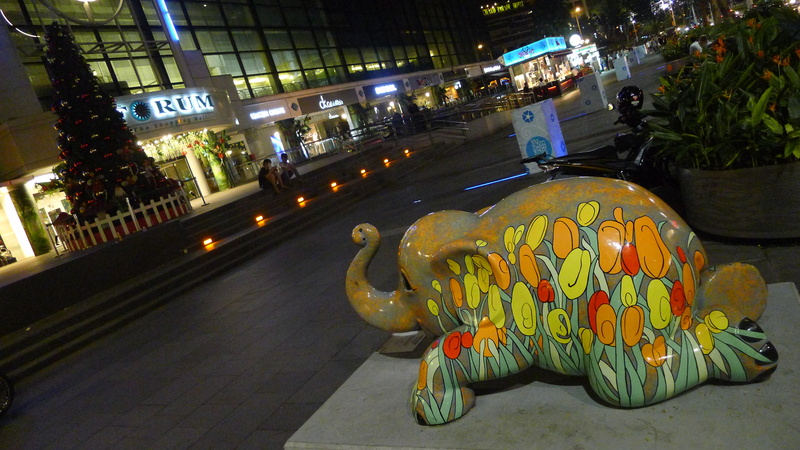 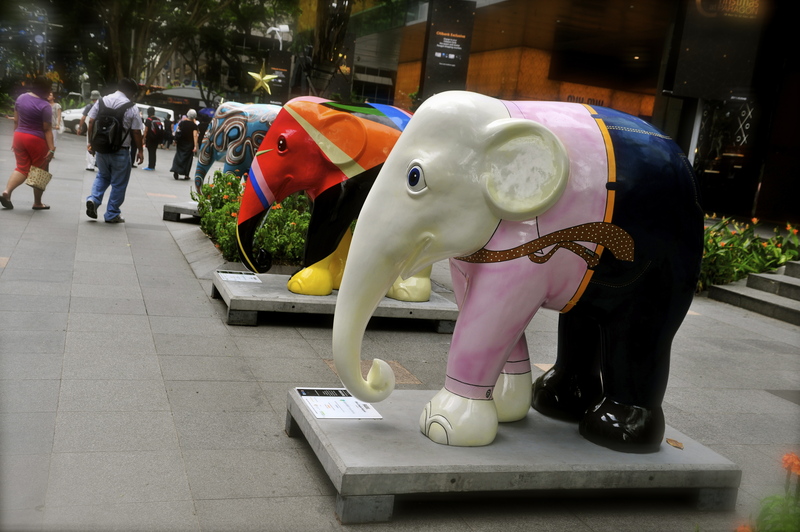 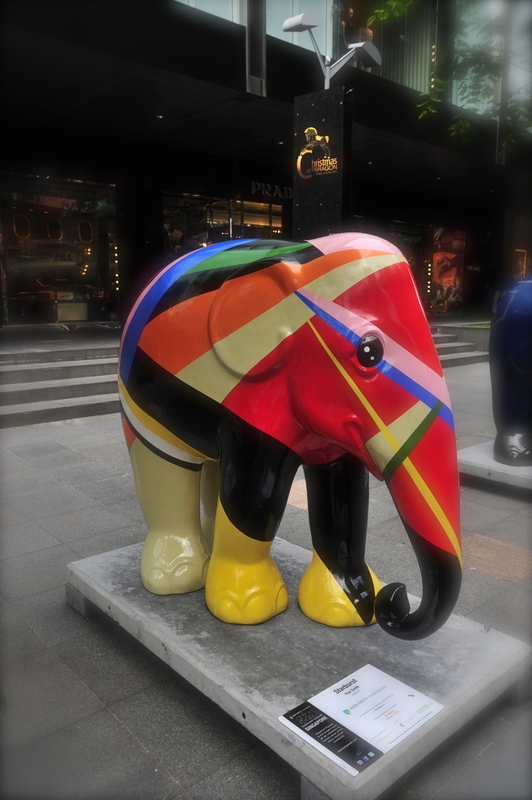 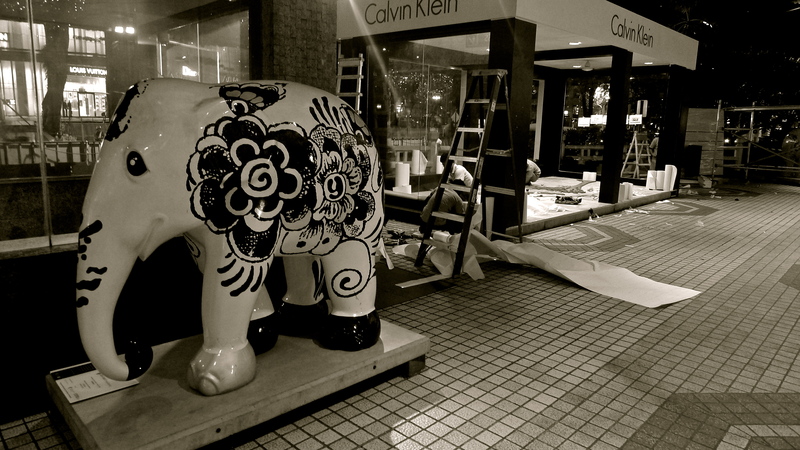 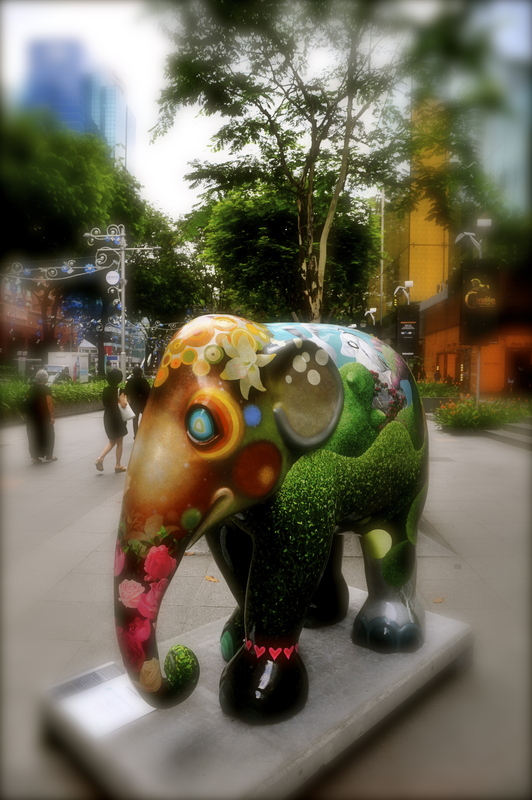 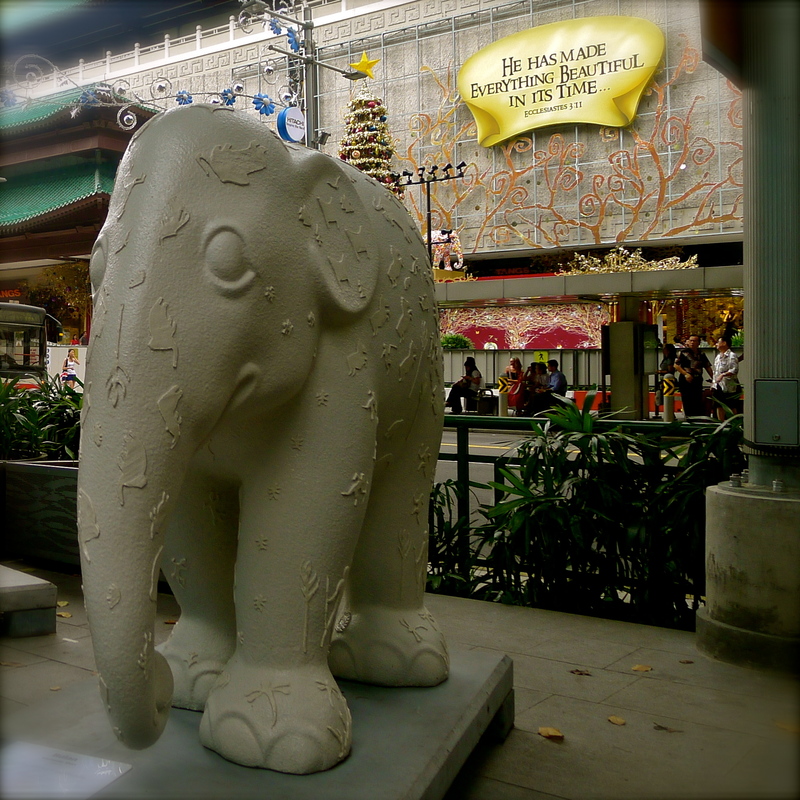 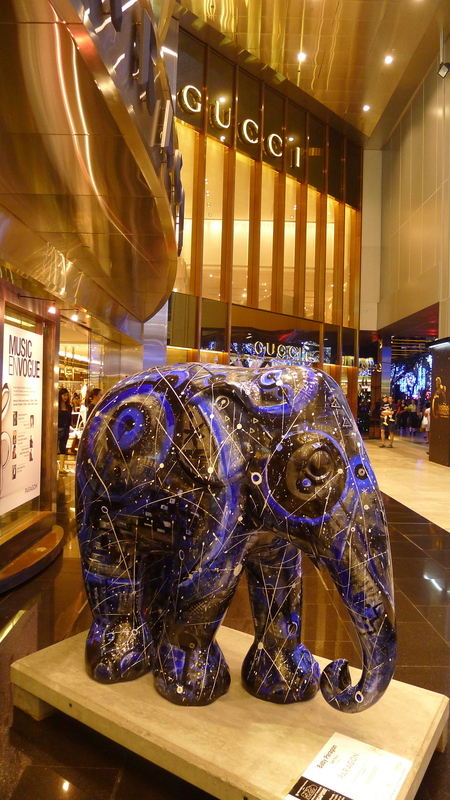 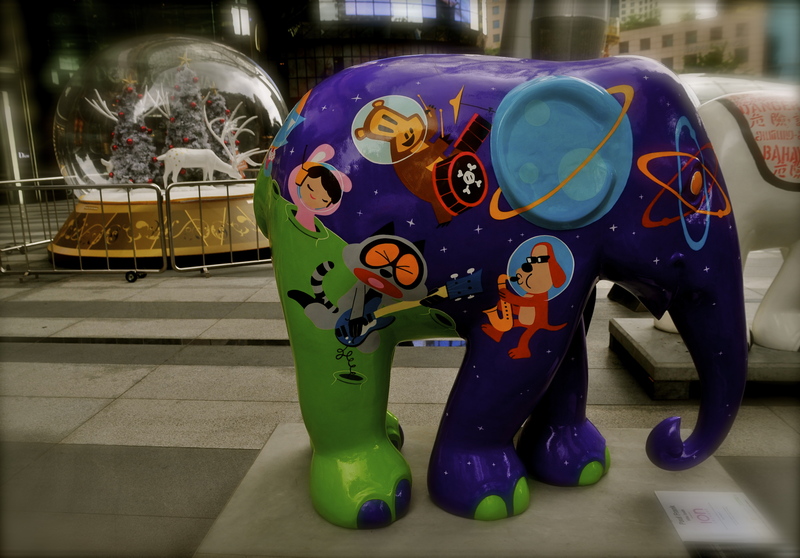 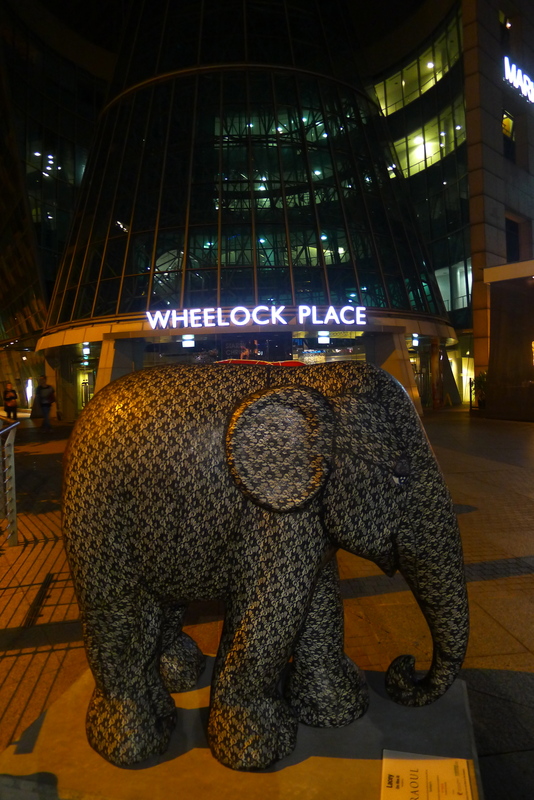 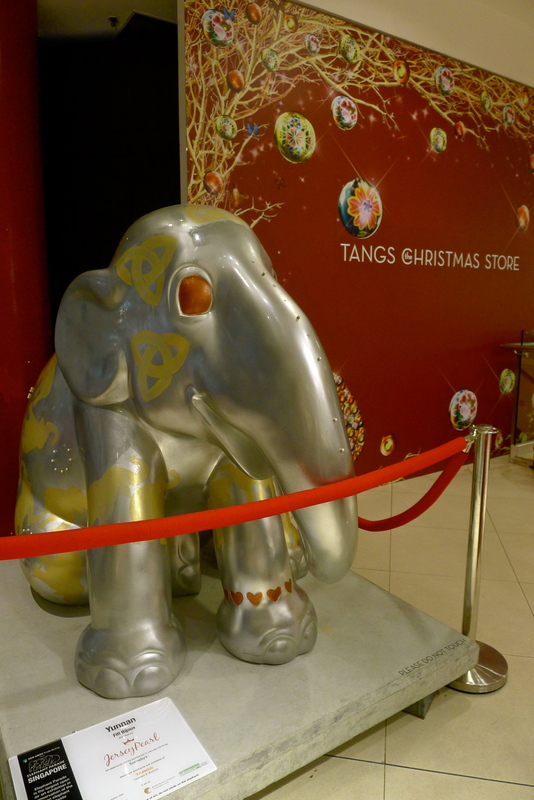 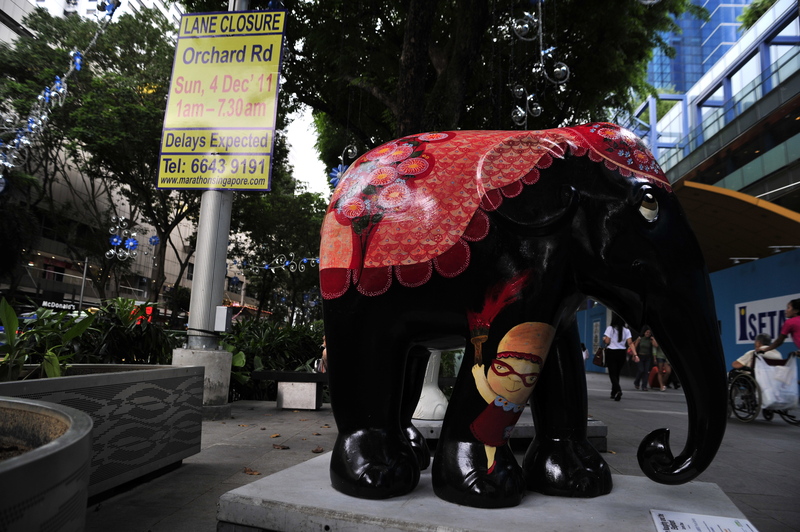 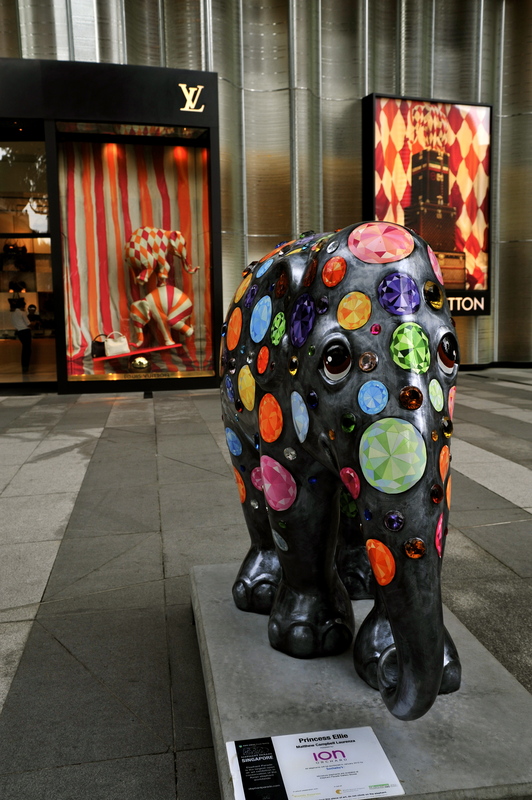 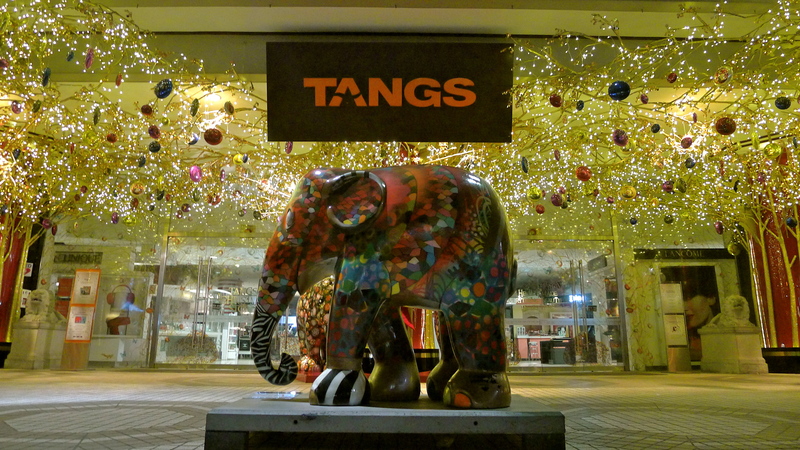 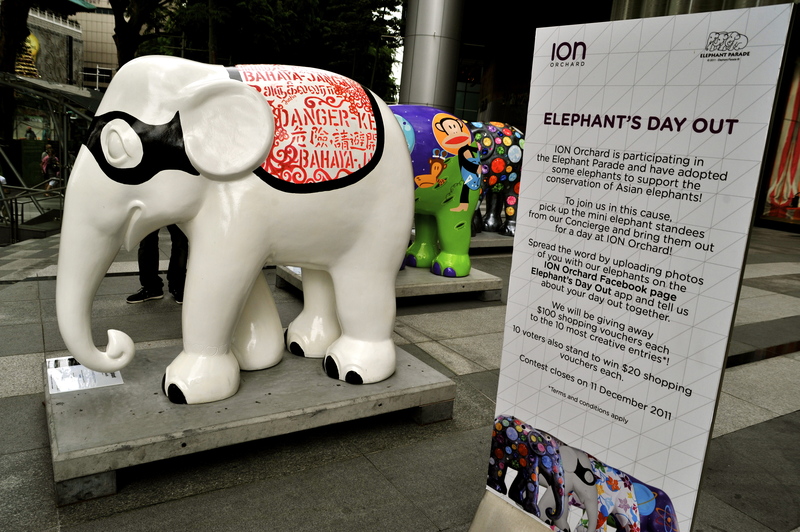 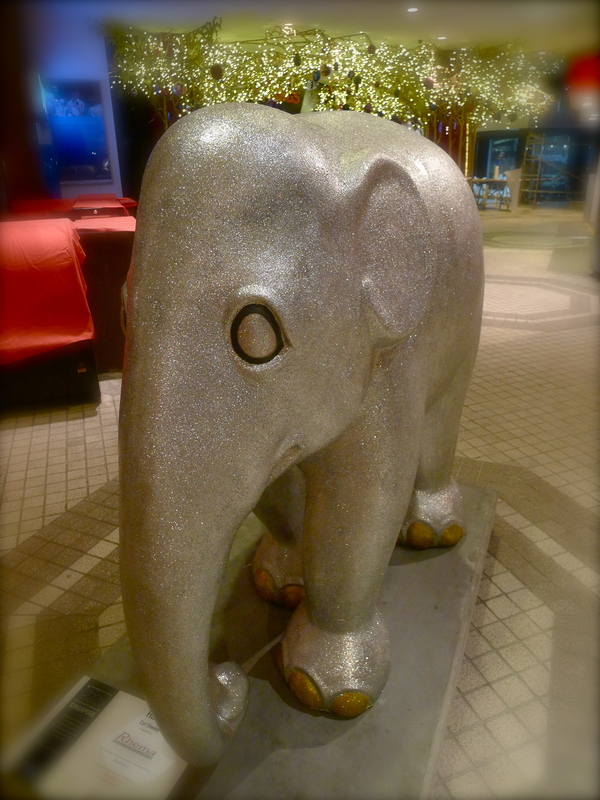 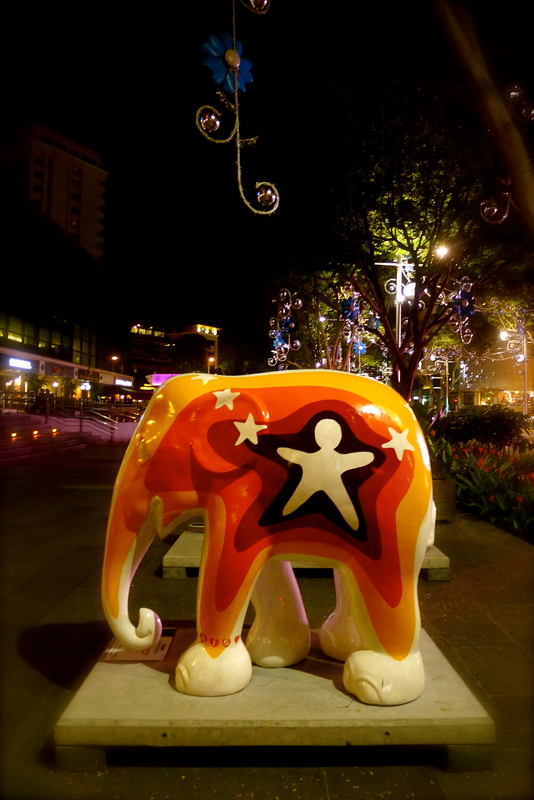 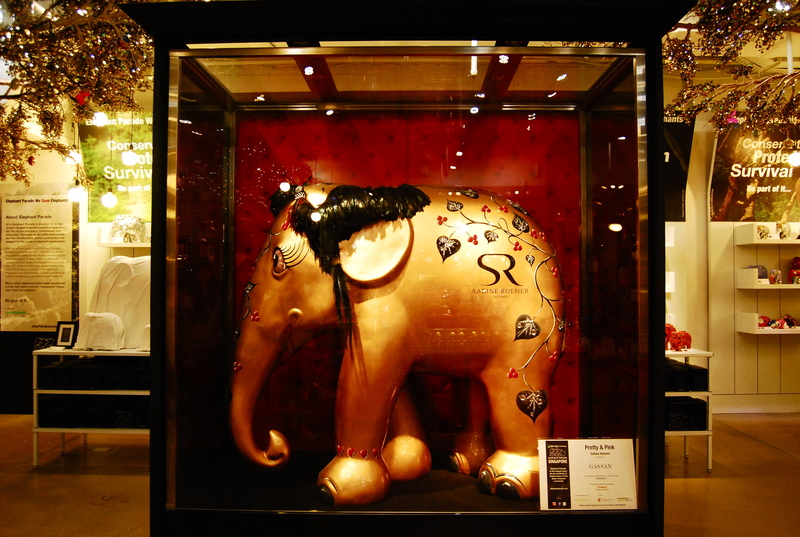 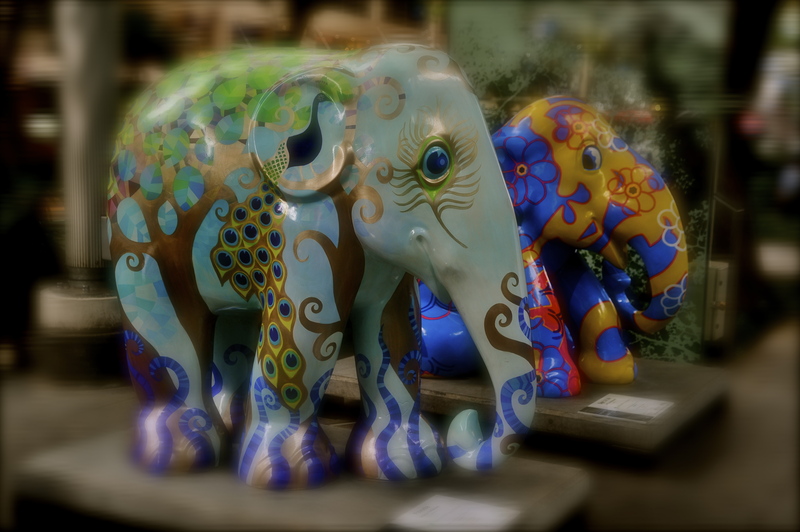 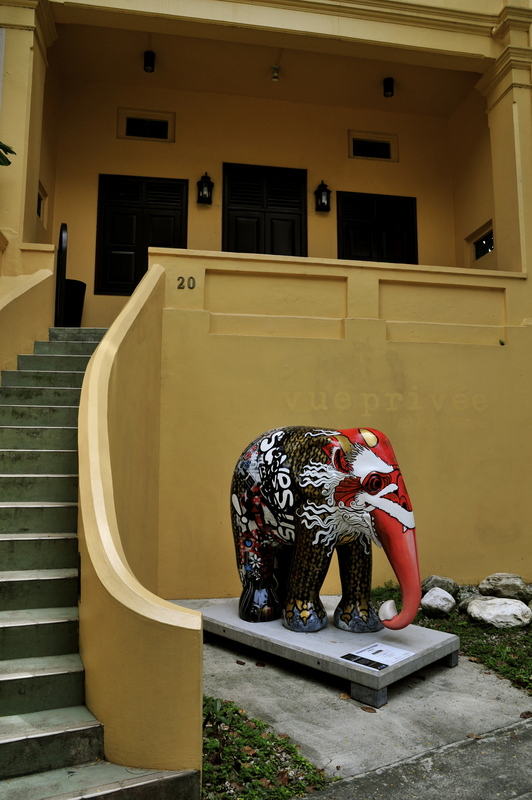 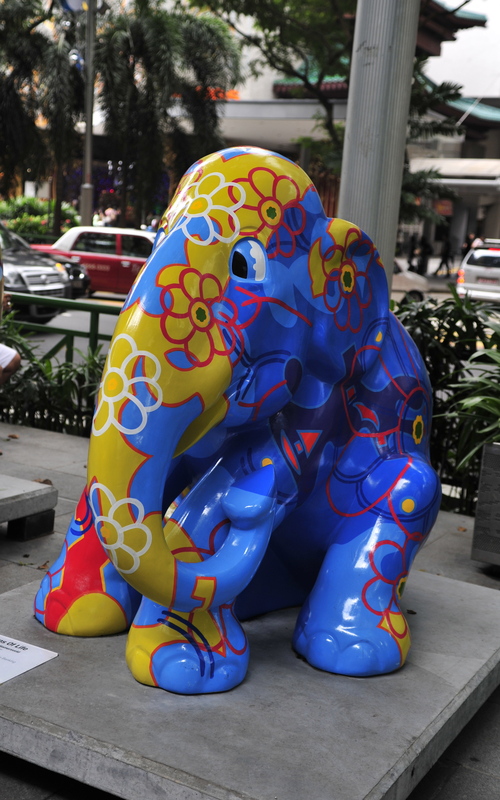 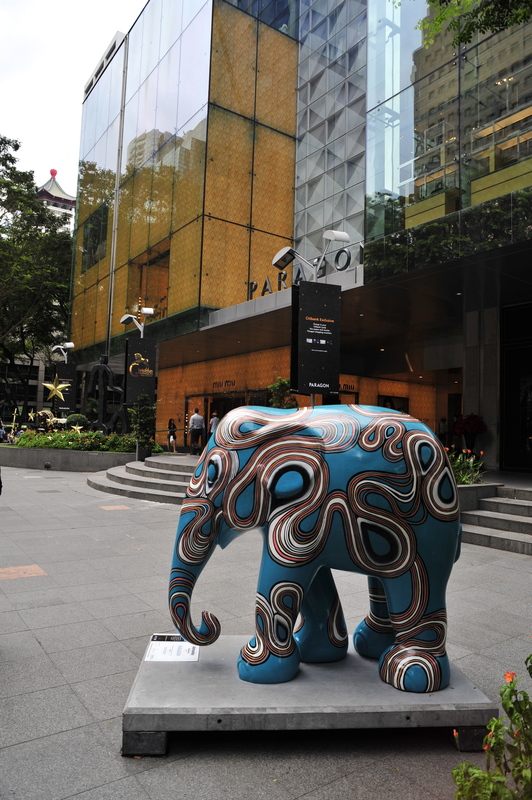 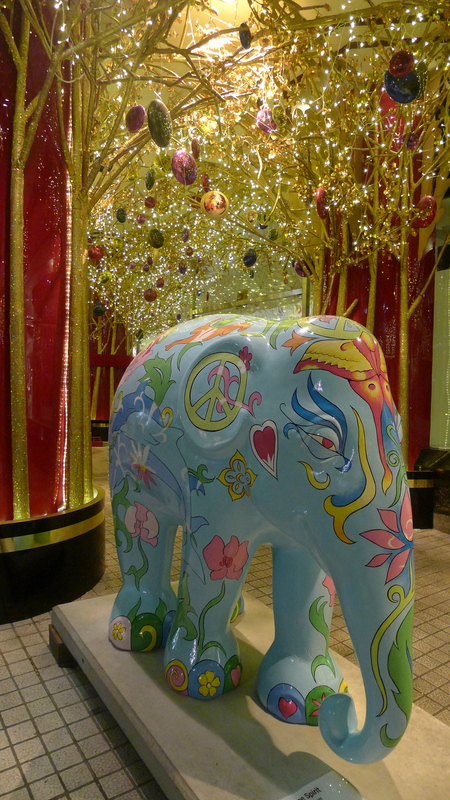 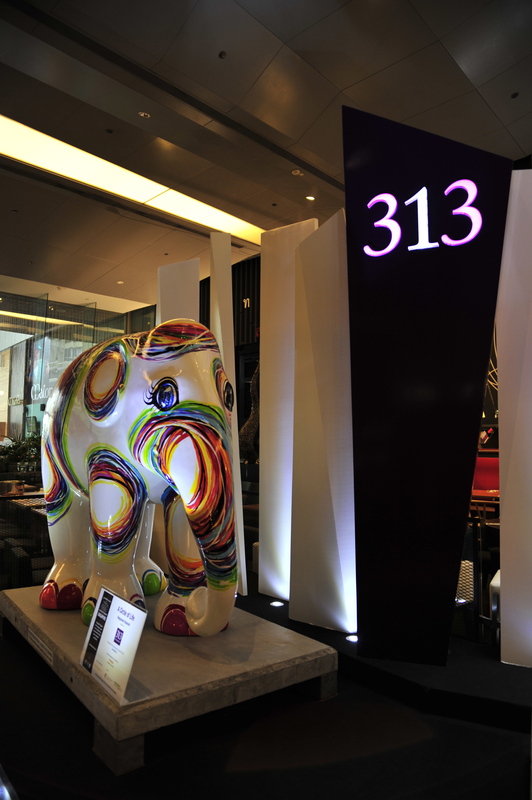 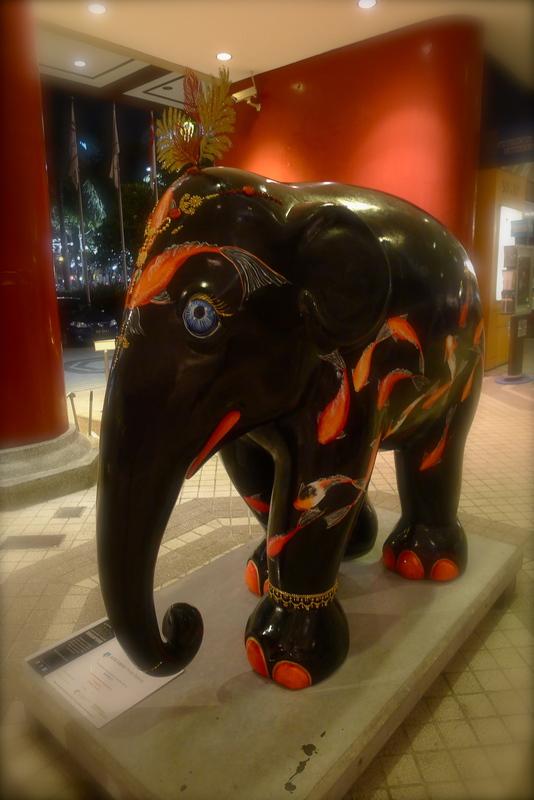 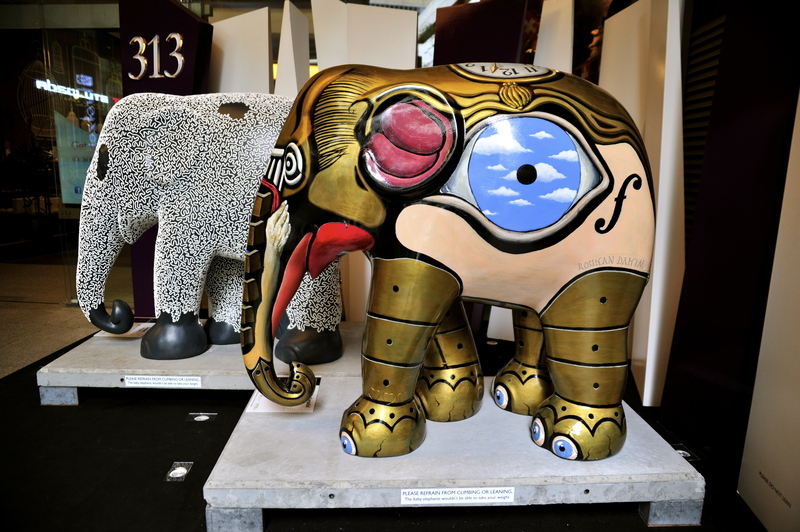 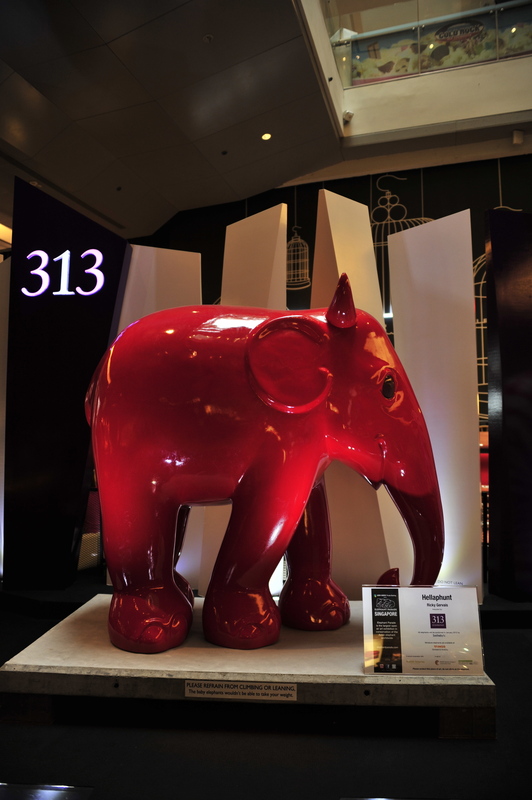 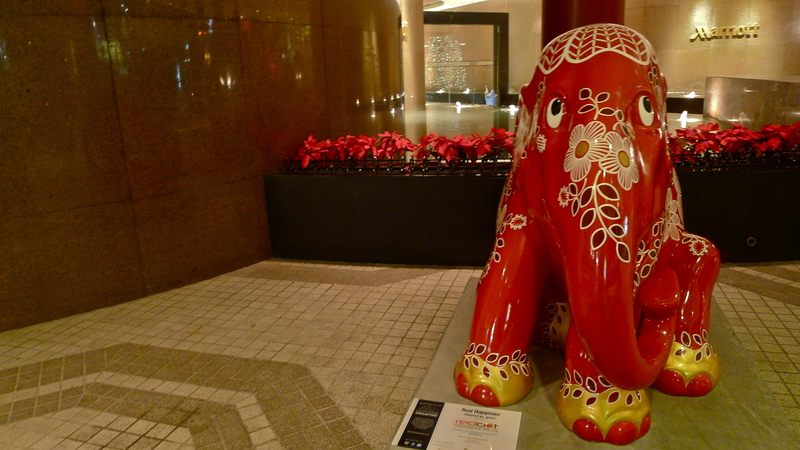 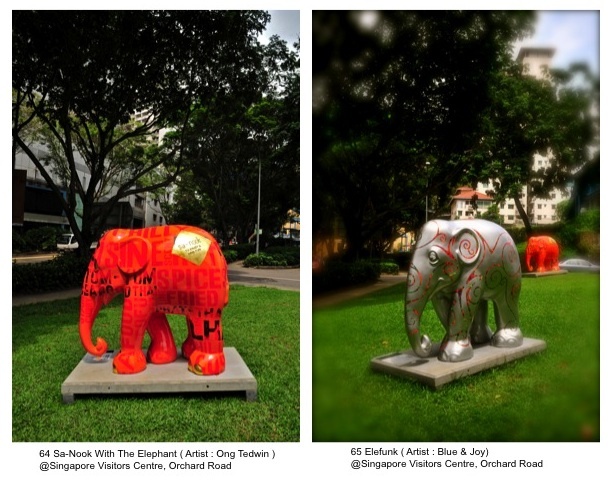 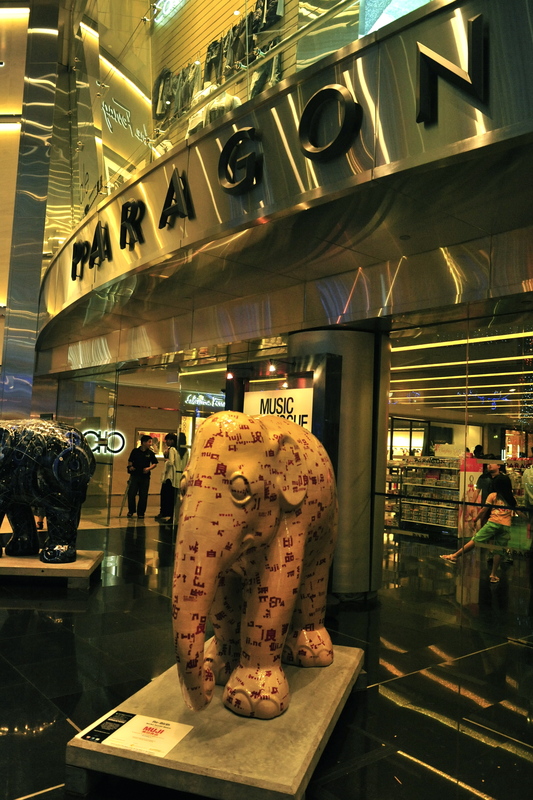 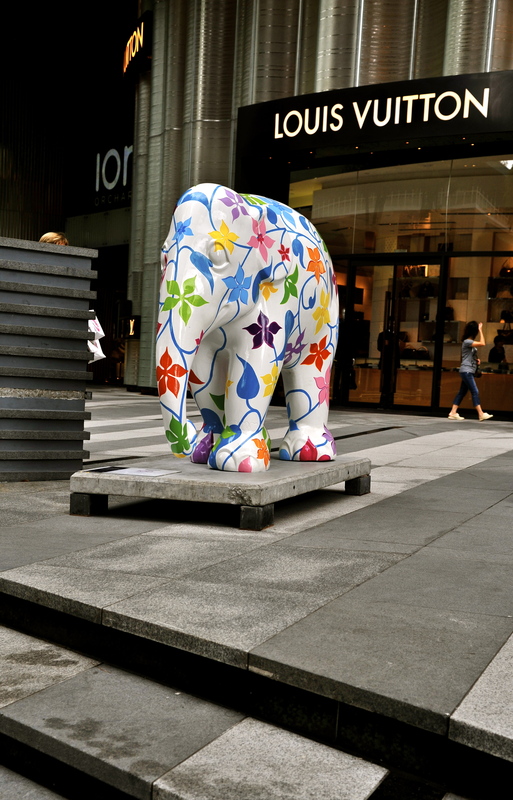 I try to avoid Orchard Road as much as I can but the elephants were in town! 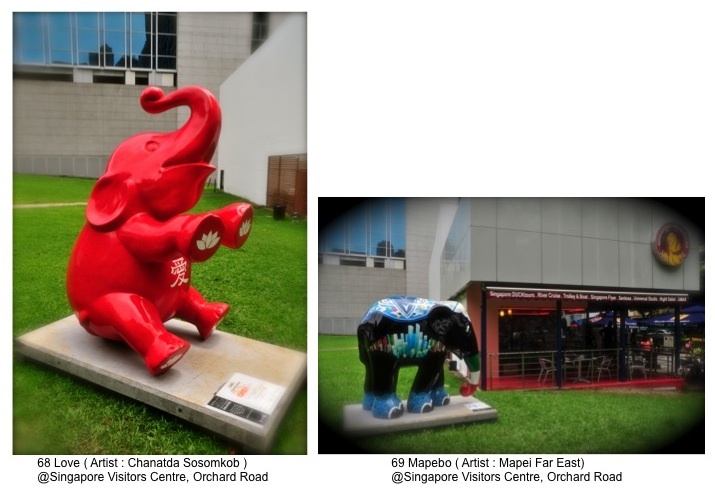 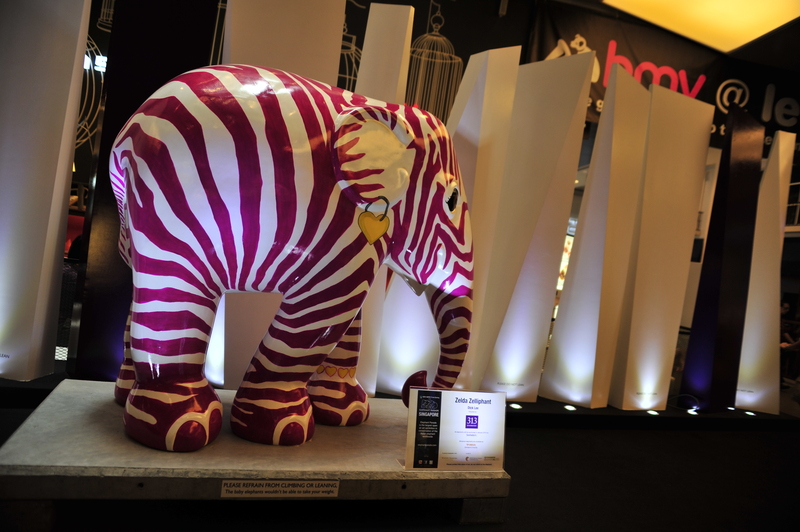 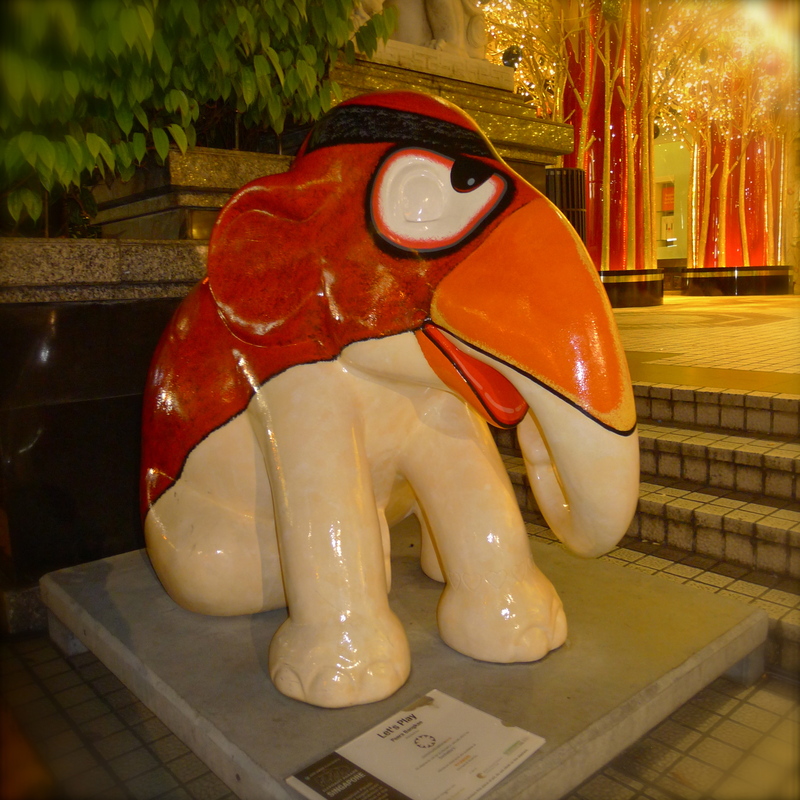 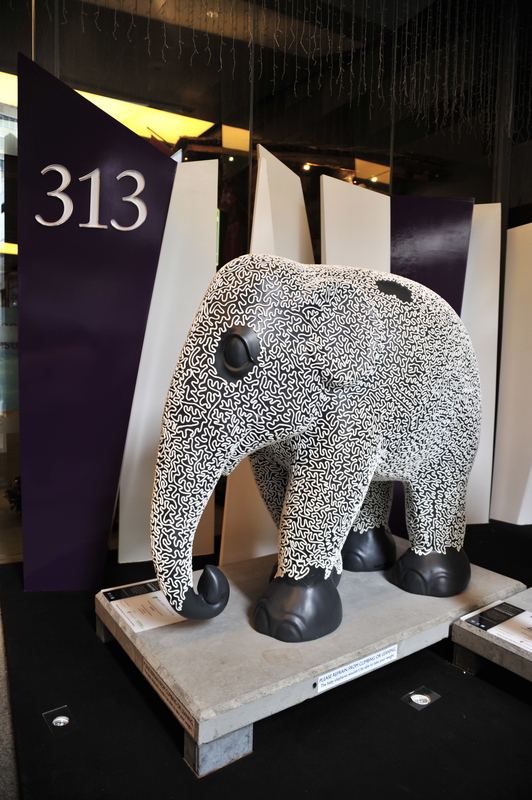 Displayed along the busy shopping district Orchard Road, so come “walk” with me to spot them all. 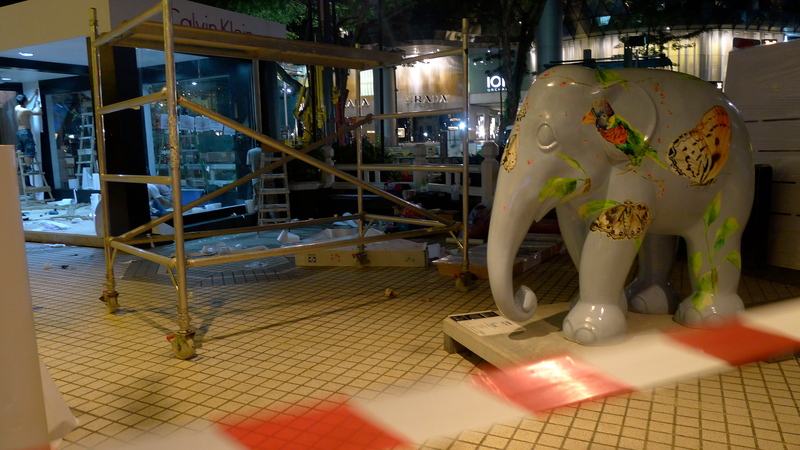 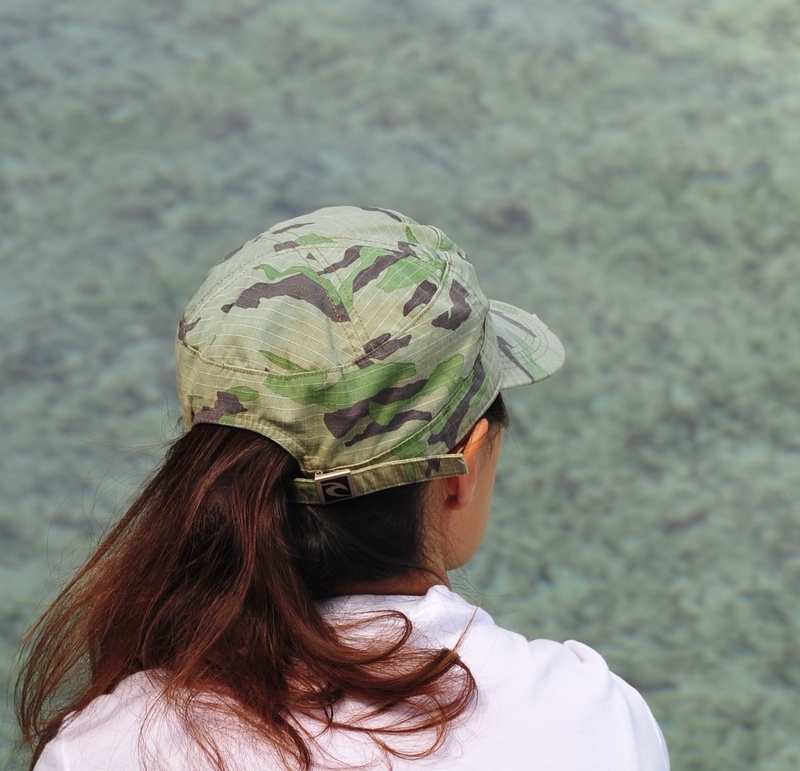 End of The Town Episode.